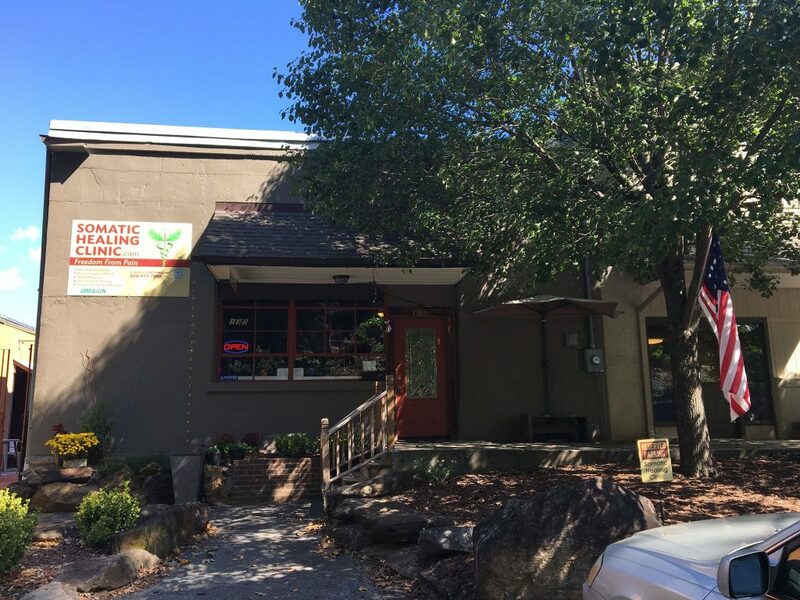 Healing Clinic is located in the heart of Waynesville, NC on Miller Street. 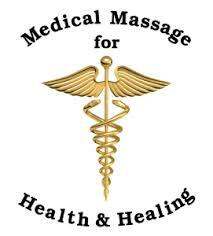 Jessica Virtue, is a licensed massage and body work therapist. She brings over 16 years’ experience in Neuromuscular Therapy, Clinical Sports and Performance Massage, as well as Therapeutic Swedish. Jessica is a second generation therapist as well as an Instructor. Her work is unique and diverse and offers people a natural alternative to healing their body. Jessica has custom massage plans for each individual. Session soothes body and mind with light/medium pressure, hot towels and pure aromatherapy. Excellent for calming central nerves system, soothing tension and improving sleep. Includes assisted passive ROM stretching, Proprioceptive Neuromuscular Facilitation stretching. Assisted stretching will increase ROM and improve axial movements from all joints.